If you’ve been involved in swimming for any period of time, you know about the shaving tradition. This is where swimmer at big meets often shave virtually all available skin not covered by a bathing suit, with the exception of the eyebrows. Normally this includes arms, legs, torso, and sometimes even the head. The loss of the hair should result in some amount of improved hydrodynamics. But one of the realities of shaving is the incredible feeling in the water. And this comes from the fact that shaving doesn’t just get rid of just the hair. It also gets rid of a layer or 2 of dead skin cells from the epidermis. The exposes newer and far more sensitive skin cells, and this is responsible for that incredible sensation and feeling of speed when racing. The added sensitivity literally has the swimmer feeling like they are moving much faster through the water. Of course, non-swimmers don’t understand any of this, and male swimmers usually take some ribbing from their non-swimming friends. But with performance improvements of However, shaving has been reported to improve swimming performance by up to 3-4%. That’s a huge amount. 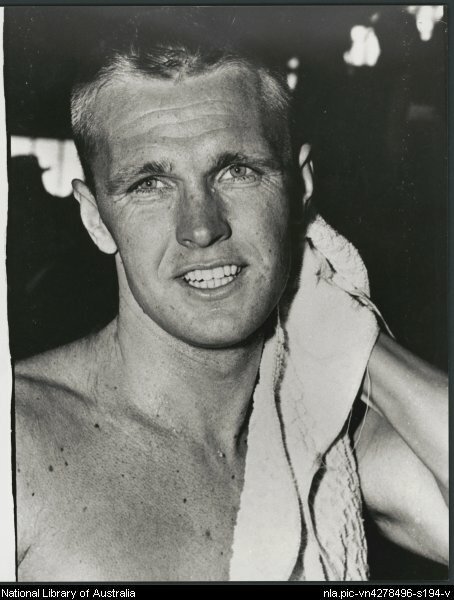 Although historical records about swimmers shaving are sketchy, the first mention I could find was of Jon Henricks of Australia at a meet in 1955. At the Melbourne Olympics the next year, at least one other Aussie, Murray Rose, also shaved. At those games they not only gained a lot of attention with their shaved bodies, but the Australians also won 5 of the 7 events. Interestingly, the Americans didn’t think the shaving had anything to do with the Australian success, believing they were just being strange. The two Australian Olympic stars, Rose and Henricks, then brought the practice of shaving with them when they arrived at USC in 1957, and the practice caught on quickly in the US. 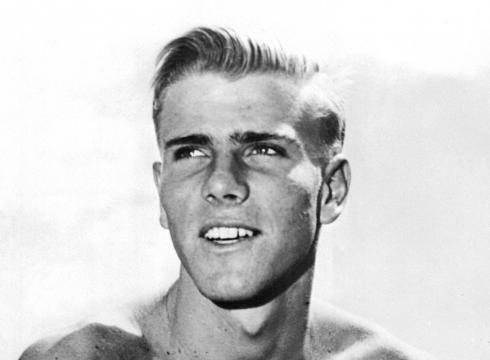 By 1960, most US swimmers were shaving for the Olympics, and the rest of the world soon followed and never looked back. The one hiccup in the use of shaving came with the high technology swim suits of the mid-late 2000s. These suits covered most of the body including virtually all of the legs, drastically reducing the need to shave exposed skin. However, the subsequent ban on those suits, and limitations in suit sizes brought shaving back to the forefront again. Does Shaving for Swimming Work? Sharp, Hackney, Cain and Ness (1988) did a two-day study of 6 swimmers. 4 x 200 descend each day with the swimmers shaved on the second day. Blood lactate levels for maximal speeds dropped by 23%. the main criticisms involve the small sample size and the possible interference from back-back lactate sets. Sharp & Costill (1989) tested the impact of shaving on swim performance, specifically during breaststroke and streamline. The tests indicated that shaving lowered blood lactate levels and oxygen consumption, and resulted in longer stroke length when compared to the control group. However, this limited study didn’t account for many important variables, and equated passive and active drag. Indiana University Counsilman Centre conducted a study aimed at exploring the physical effect of shaving on the perception of cutaneous sensation. Sensation perception was tested before and after shaving with and without wind blowing across the skin. 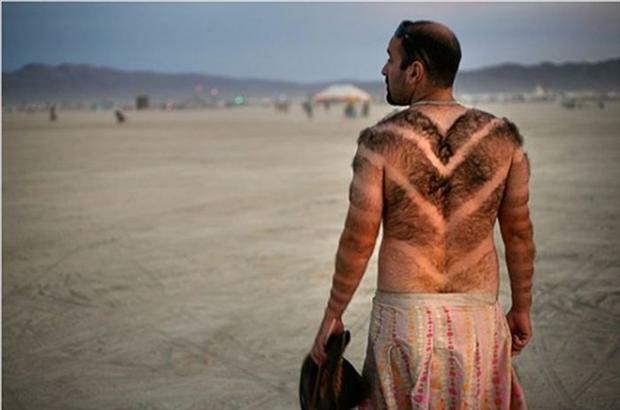 Results showed that shaved skin required only 40% of the wind force for perception when compared to pre-shaved skin. In other words, shaved skin is far more sensitive. But how does more sensitive skin help? 2 theories were put forward. Increasing the sensitivity of the skin increases the amount of feedback regarding the body actions, resulting in enhanced motor skills leading to higher propulsive forces and reduced water resistance. Shaving significantly reduces drag, which allows the body to go through the water with less effort. Increased skin sensitivity mimics the sensation of moving faster through the water. This can cause a release of endorphins, which can then block sensations of stress and fatigue. Which Factor is the Most Important? But does this hold for the significantly different biomechanics and fluid dynamics for swimming as well? Cyclists typically ride at 40 – 60+ km/hr. At those speeds, any improvement in aerodynamics will have a huge impact. But keep in mind that the benefit in cycling is 50-80 seconds in a race that takes up to an hour. That’s a benefit of roughly 1 second per minute of racing at very high speeds. That results in a performance benefit of roughly 1.7%, or significantly below the anecdotal but pervasive quoted swimming performance benefits of 3 – 4%. This would suggest that hydrodynamics may account for roughly half of the performance benefit, it we make the huge assumption that the mechanisms for cycling improvement hold for swimming improvement. Feel for the water, and speed perception / endorphin release may account for the rest. Lastly, there are definitely some dos and don’ts regarding shaving. Rather than me reinventing the wheel, you can find a great site that discusses how to shave here. And here are some other things to keep in mind. DO shave the palms of the hand and the soles of the feet. While there are no hairs there, you’ll still be removing dead skin cells and improving your feel for the water. DO reshave every day during the meet. Skin cells desensitize quickly. But avoid shaving with the grain as this can cause ingrown hairs. DON”T use a skin lotion after shaving. This can actually clog and close the pores, reducing the very sensitivity you are trying to achieve. Instead, use rubbing alcohol. The opens the pores and increases the sensitivity, while also sterilizing any cuts you may have incurred. DON’T start shaving until at least high school age. 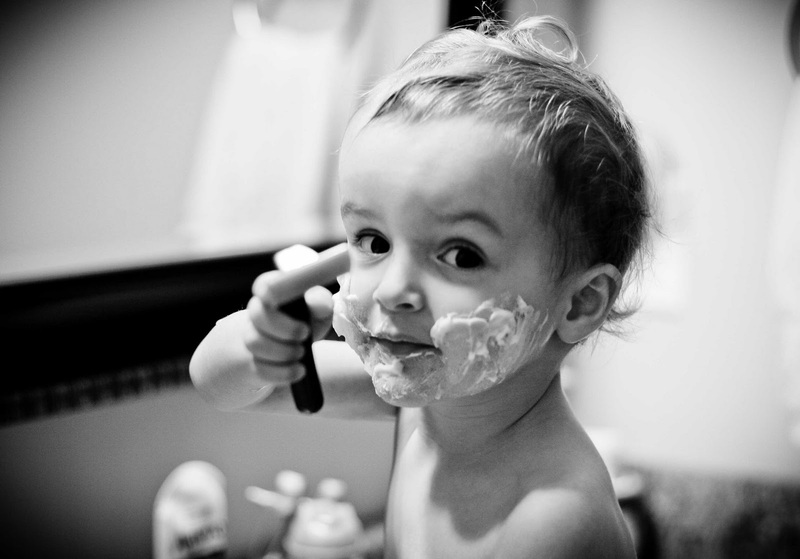 Shaving can introduce pressure and expectations that are inappropriate at younger ages. Wrong! You have to consider fluid density, friction coeficients and different speeds. Drag grows exponencially with speed. Probably all the difference from cycling to swimming is just about the fluid, and the 3-4% is right. Thanks for your comment, Erico. Yes, I did consider all the factors you mentioned, and yes of course drag increases with speed. But considering all of that, I couldn’t come up with any quantitative guess as to how much of the performance improvement is due to hydrodynamics, and how much to other factors. It’s far too complex a question. That’s why most hydrodynamic studies are performed in artificial conditions (water equivalent to wind tunnels), or closed environment studies (e.g. pipes). I’m not arguing with your statement, but I’d love to know how you arrived at your definitive result. I had problems with assigning any benefit to the softer side of shaving as well. However, there are some fundamental rules about shaving that swimmers know, or I should probably say believe. And that is the benefits are significantly smaller if you shave often, or if you shave too soon after your last shave. While that’s harder to determine due to so many other variables, what isn’t in question is that the physical feeling of shaving is far less if you shave again within a few weeks. And since much of the thrill is the sensation of shaving, that thrill is lessened. Again, none of this is particularly quantifiable, but the differences in feeling are very real. My son is already in 10th grade and has a major competition coming up in a few weeks and feels that he should shave as the others in his team have already done so. i found this article very helpful but the only thing he is afraid about is stubble hair, any cure regarding that? Interesting, so I wonder about people who like or prefer to shave regularly outside of swimming for aesthetical reasons. Many men though typically women, shave their legs and in some cases their arms as well if they grow too much hair there or they simply don’t want any hair. Do they get too desensitized for performances? As for the 10 year old, I’m no expert but I think that by only shaving a few times in a year only when strictly needed, tge stubble is temporary and wears off soon with no long term effects. Not a swimmer, but: you’re supposed to shave every day of a meet, but no more than twice a year? How does this work? Hi Cameron, Every day of the meet, preferably no more than 2 meets a year. 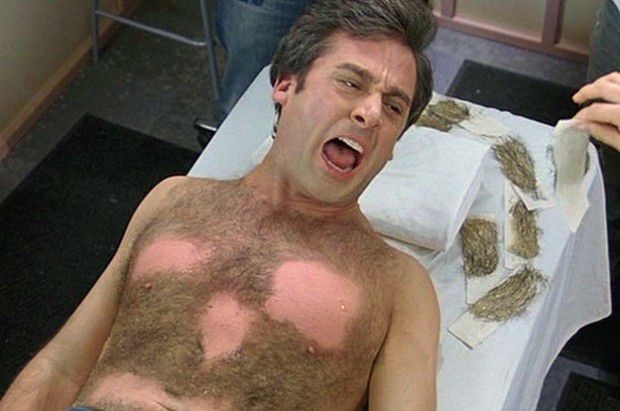 Pingback: Why athletes remove their body hair and how do they do it?